With Halloween being nearly upon us and the days growing shorter, it’s the perfect time of year to be reading ghostly, magical and mischievous books. 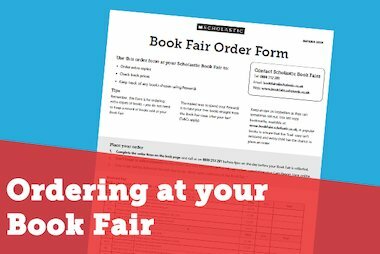 On your Scholastic Book Fair, we have a great selection of books available for all ages that will make for fang-tastic Halloween reading. 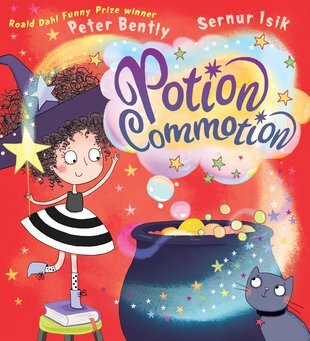 Your class are bound to be giggling while they read Potion Commotion, the hilarious misadventures of little witch Betty and her many failed attempts at potion making. Written in rhyming couplets, it’s a great one to read aloud. Halloween is a time for all things gooey and disgusting… and if there’s one book that is filled with gooey and disgusting things it is Robo-Snot. Little Robot’s snot makes him famous, but soon all the other robots start sneezing too! At the time of year when every child (and teacher) in school will be coming down with the same cold, this is bound to be a hit. 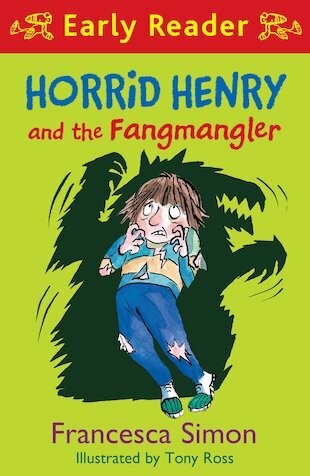 Early Readers are the stepping stone from picture books to reading books, making Horrid Henry: Fangmangler the perfect Halloween read for a child just starting to read by themselves. When Henry needs some extra pocket money, he devises an ingenious scheme to make some cash and give his classmates a scare at the same time. But does the Fangmangler really exist? 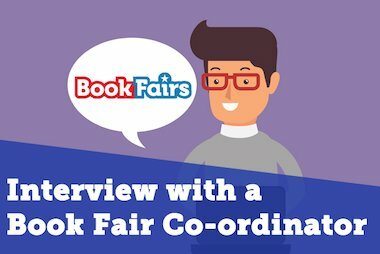 With loads of illustrations, themes of fitting in and a VERY cute kitten, Bella Broomstick is a great way of engaging young readers. 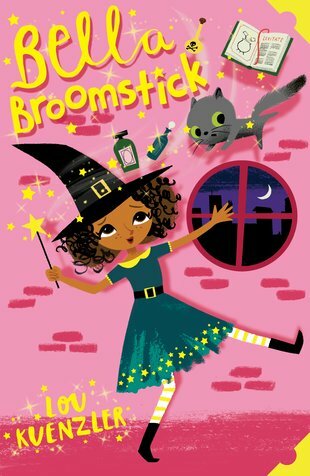 Bella is hopeless at being a witch – so bad that she is banished to live in Person World and never do magic again. But when Bella finds a kitten in trouble, a spell is the only way to rescue it. Goosebumps is back to scare a whole new generation of children! 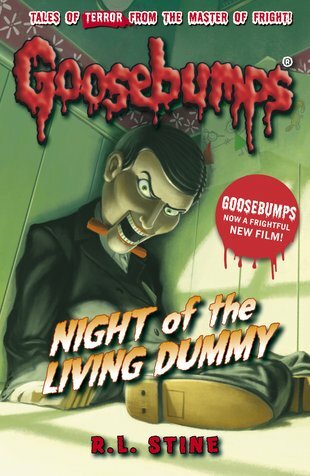 A great pick for any child who loved last year’s film, the Goosebumps series is truly great horror for younger readers. This particularly terrifying tale follows twins Kris and Lindy. When they find an old ventriloquist’s dummy in a rubbish bin, weird things start to happen. It can’t be the dummy doing these evil things, can it? 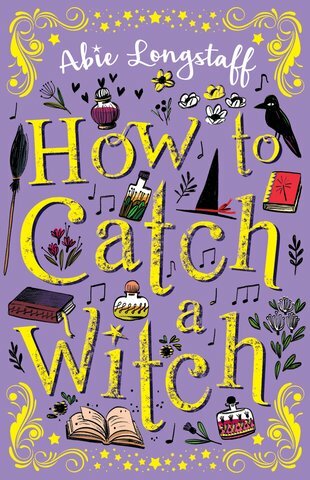 For wannabe Hermiones who have run out of Harry Potter books, How to Catch a Witch is a brilliant next read. Charlie Samuels has just moved from the big city to a tiny country village, and nothing feels right. Anxiety about her new school causes her stutter to return, and the rest of the villagers are really weird. But when Charlie meets Agatha, a witch, she begins to discover her own magical heritage. Author Ransom Riggs built his book, Miss Peregrine’s Home for Peculiar Children around strange, old photographs he found in flea markets. What he created is an eerie, bone-chilling celebration of being Peculiar. 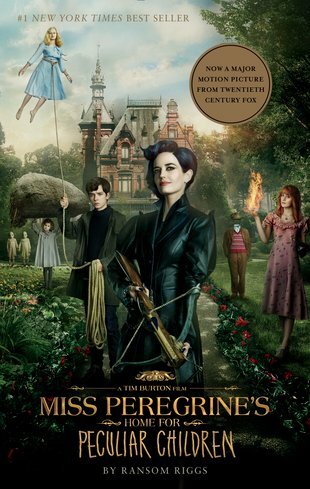 Now a major movie directed by Tim Burton, this is a great book to get teenagers talking about how stories can be created and bought to life. 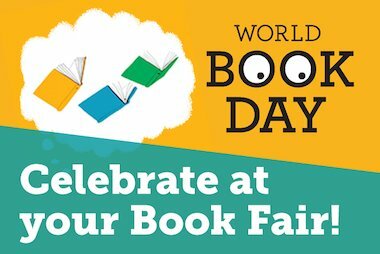 A brilliant selection of ghostly, haunting stories from Charles Dickens, Robert Louis Stevenson, Edgar Allen Poe, Oscar Wilde and many more. 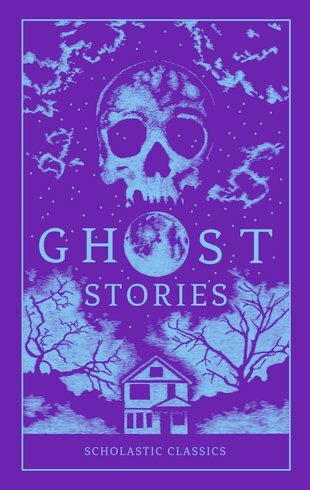 These timeless tales are a great exploration of gothic horror and are creepy enough to send chills up anyone’s spine.